A quantity of ideal gas occupies an initial volume V0 at a pressure P0­ and a temperature T0. 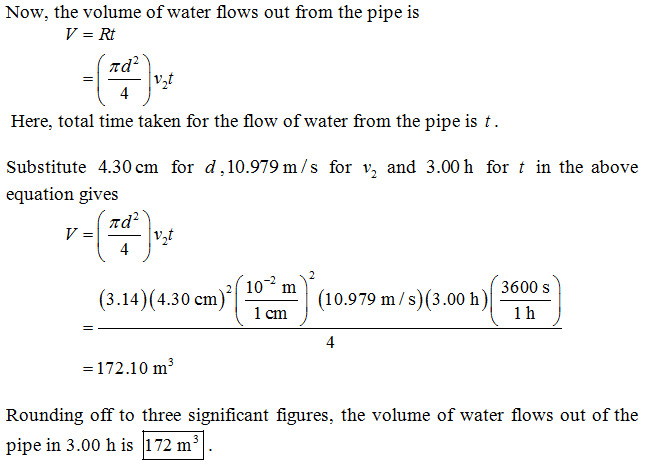 It expands to volume V1 (a) at constant pressure, (b) at constant temperature, and (c) adiabatically. Graph each case on a pV diagram, in which case is Q greatest? Least? In which case is ∆Eint greatest? Least? The process in which, the change in pressure and volume takes place at constant temperature is called an isothermal change. A quantity of ideal gas occupies an initial volume V0 at a pressure p0 and a temperature T0. It expands to volume V1 at constant temperature. The pV diagram for this process as shown in below figure 2. The process in which, the change in pressure and volume and temperature takes place without any heat entering or leaving the system is called adiabatic change. A quantity of ideal gas occupies an initial volume V0 at a pressure p0 and a temperature T0. It expands to volume V1 adiabatically. The pV diagram for this process as shown in below figure 3. Q is greatest for constant pressure process and least for adiabatic. W is greatest (in magnitude, it is negative for increasing volume process) for constant pressure process and least for adiabatic. ΔEint is greatest for constant pressure (for which it is positive), and least for adiabatic (for which is negative).